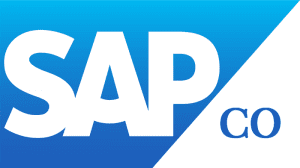 SAP CO / CATS Consultant – English Speaking. Berlin, Germany. Start: 22nd April 2019. 6 Week Contract. End-Client! Our End-client based in Berlin, Germany requires an SAP CO / CATS (Cross Applications Time Sheet) Consultant to assist with implementation and support. * Set up a time tracking tool for automatic and continuous sales deployment tracking worldwide. * Implement SAP CATS/CO immediately for World Wide sales staff.